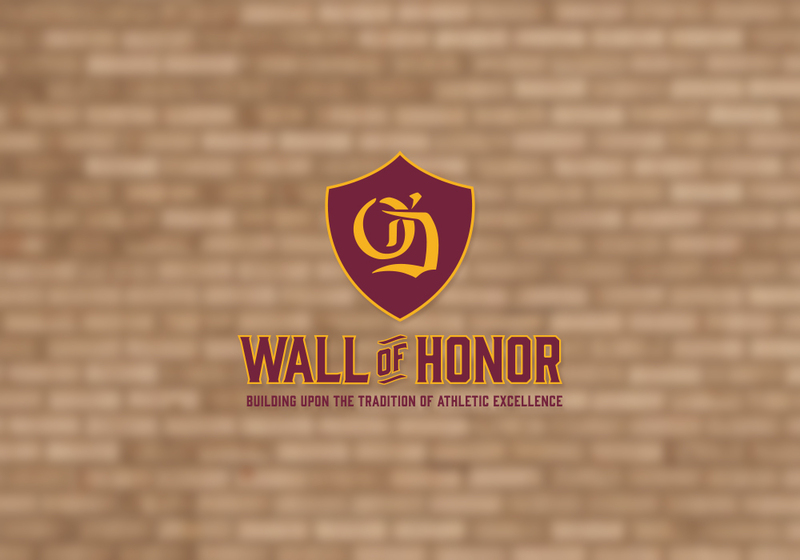 The Athletic Wall of Honor recognizes the outstanding achievements of student-athletes, coaches, administrators and others who best exhibit the pursuit of excellence with integrity and have contributed to the proud athletic traditions of O’Dea High School. Inductees epitomize great ability combined with diligence, perseverance and hard work during their time at O’Dea and beyond. The Linda Thornton Athletic Fund helps ensure current O’Dea students with established financial need receive the monetary support necessary to participate fully in the O’Dea athletic program. For over 30 years Linda has generously and graciously used personal monies to help student-athletes attend sports camps and pay for other athletic needs when they could not otherwise afford to do so. This fund honors the countless ways Linda has made a positive impact on the lives of our student-athletes. She has been a remarkable example of selflessness and compassion to the entire O’Dea school community.